Did you know that some plants that are often found in your garden or in your home, can be harmful to your dog if they’re ingested? Many of us create a luscious garden space in summer months, and often bring fresh flowers inside, and it’s important to educate yourself on plants that are harmful to dogs. 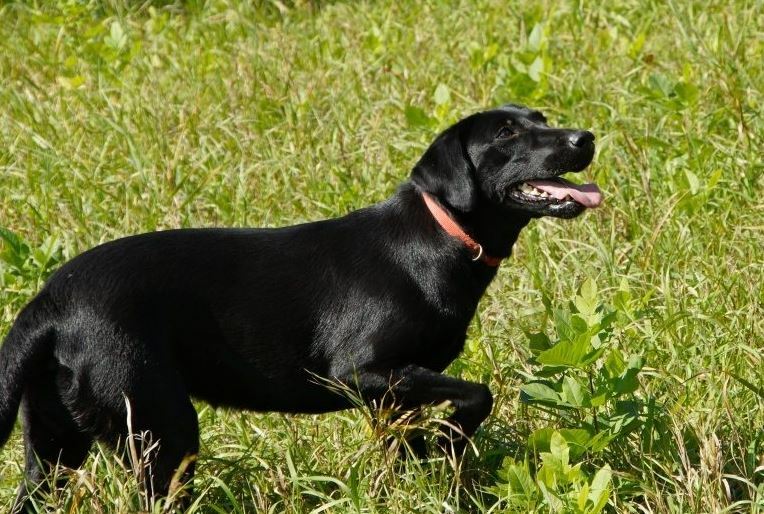 Dealing with a dog that has been poisoned by ingesting a dangerous plant can be scary. Often times, getting your dog to the vet in time can make the difference between a simple upset stomach and much more serious issues. Autumn Crocus are flowers that often add some color into gardens during autumn months when a lot of flowers are fading. If ingested by a dog, they can quickly cause burning in the mouth and throat, vomiting, diarrhea, and liver or kidney damage. If you have this plant in your garden, make sure your pup can’t snack on it when you’re not looking. Azaleas are a gorgeous flowering plant – but if your dog ingests just a few leaves of your azalea bush, he’ll experience almost immediate irritation in his mouth, vomiting and diarrhea. Severe cases can result in low blood pressure, coma, and even death if left untreated. A big sign that your dog has ingested this is excessive drooling, so look out! Daffodils are a popular springtime flower that everyone loves but the entire plant is dangerous for your dog. The bulb of the daffodil is most dangerous for your pet, and ingestion can cause vomiting, abdominal pain, diarrhea, convulsions, and change in blood pressure. These flowers contain lycorine, which often triggers vomiting. Dieffenbachia, which is commonly referred to as “Dumb Cane,” is a common household plant that is very toxic if ingested. It can cause oral irritations, vomiting, diarrhea, and difficulty swallowing. If you have dogs, you should avoid having this as a house plant. Tulips are another plant that you should keep your dog from snacking on. The most toxic portion of these flowers are the bulbs, which dogs might be tempted to dig up. Do your best to keep your dog away from them. In the event that they do get them, seek veterinarian help immediately. Ingestion of tulip bulbs or stems can cause oral irritation, excessive drooling, and nausea. These are just a few of the plants out there that are toxic to your pet. Make sure that if you have house plants or a garden that you’re dog does not have the ability to reach any plants that could harm them if ingested. 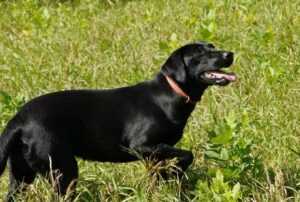 If you’re looking for KT British Lab to add to the family, call KT British Labs today at 218-685-5103.